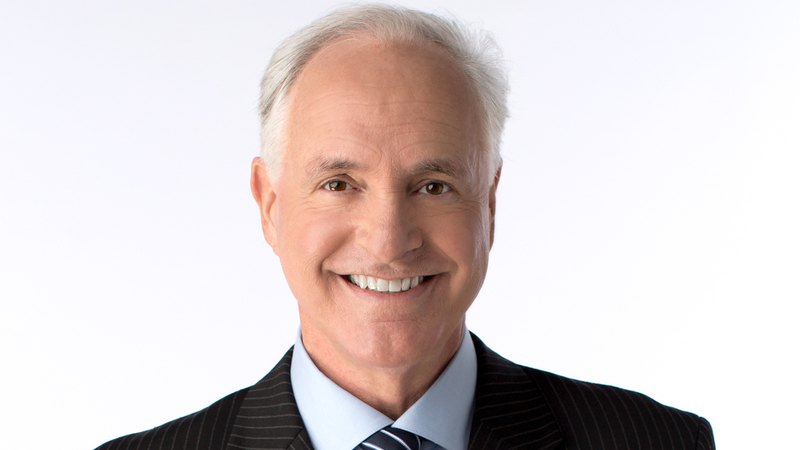 SAN FRANCISCO (KGO) -- Mike Shumann, ABC7 sports anchor and reporter, has announced his resignation from the company. Two weeks ago, Shumann admitted to taking a jacket belonging to an employee of the Golden State Warriors while on assignment in San Antonio. "It is with sadness that I announce that ABC7 news and I have decided to amicably part ways after 24 years together. I have nothing but great memories working here and covering four World Series, three Super Bowls, three NBA championship runs, a Stanley Cup and two U.S. Opens. I want to wish the station and all my fantastic colleagues at ABC 7 the best as they move forward. It has been my pleasure to work with you. I also want to thank all the great viewers that have supported me over the years through thick and thin. It has been a great run from a Super Bowl Champion with the 49ers to riding in parades with other World champs here in the City by the Bay. As a 40 year resident I am humbled by the support and will never forget how fortunate I have been to ride the wave of Bay Area greatness. "We thank Mike for his 24 years with the KGO team and wish him all the best."